Normal life has been derailed across Kerala owing to recent heavy rains and subsequent floods. The movie industry is also no less affected. Reportedly, the shoots of many Malayalam movies have been stalled. This includes Prithviraj-directorial Lucifer, Dulquer Salmaan starrer Oru Yamandan Premakatha and Asif Ali-starrer Vijay Superum Paurnamiyum. Many movies which were slated to hit screens this week have also been postponed. 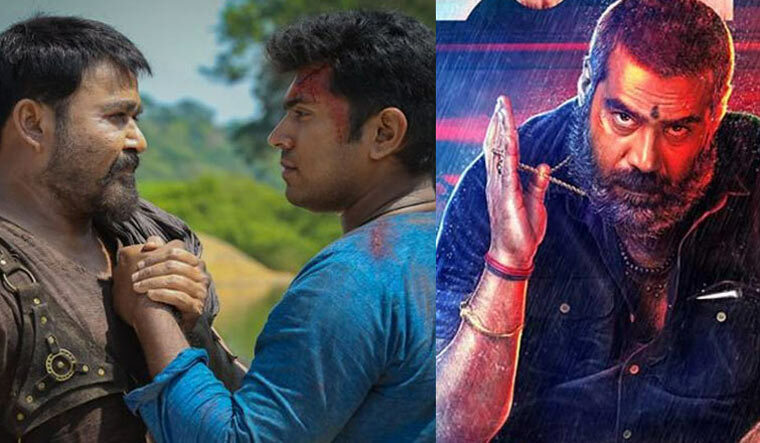 Nivin Pauly and Mohanlal-starrer Kayamkulam Kochunni has been postponed to August 22. While Mammootty-starrer Oru Kuttanad blog is scheduled to release on August 24, Fahadh Faasil and Amal Neerad movie Varathan is expected to arrive in theatres on August 22. Biju Menon-starrer Padayottam was slated for release on August 17. Just a day before, it was announced that the movie won't be gracing the big screens because of the grave situation in various parts of the state. Weekend Blockbusters, the production banner of the ælm, sent out a notice addressing the same. “As a mark of respect to all those who have been affected with the heavy downpour in the state, we have changed the release date," read the statement. It also mentioned that the new release date of the movie will be announced later. According to trade analysts, the Onam releases will be affected which will eventually affect the box office numbers. “Onam used to be the big season for Malayalam releases. The Kerala box office is at an all-time low due to continuous heavy rains and floods in many parts of the state. This will probably affect the movie industry very badly”, said Anil, a theatre owner in Kottayam. Meanwhile, executive member of Kerala Film Producers Association M Renjith revealed that the movies which were in theatres have been affected. “Even if Onam releases make it to the big screen, the movie might end up in losses. It will take a while for the industry to cope up with the situation. As till now, producers have sustained a loss of Rs 4 lakh per day due to cancelled schedules alone. Overcoming the crisis is the need of the hour as of now," he said.